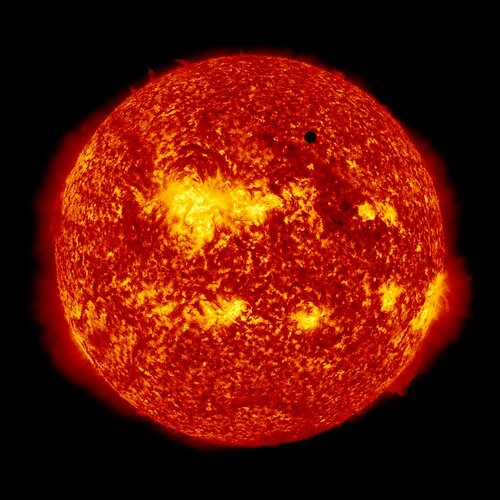 A transit of Venus across the Sun took place today 6/6/2012 when the planet Venus passes directly between the Sun and Earth, becoming visible against the solar disk. 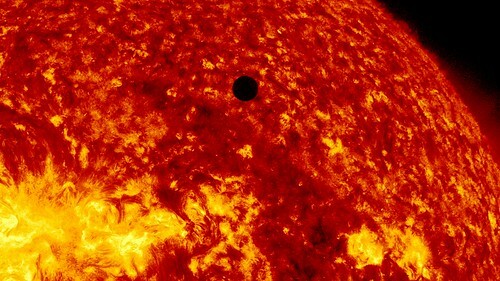 During a transit, Venus was seen from Earth as a small black disk moving across the face of the Sun. began at 22:09 UTC on 5 June 2012, and will finish at 04:49 UTC on 6 June. 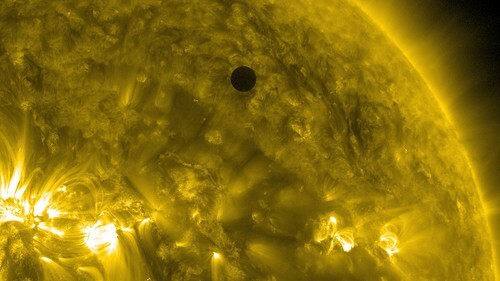 The transit is similar to a solar eclipse by the Moon. 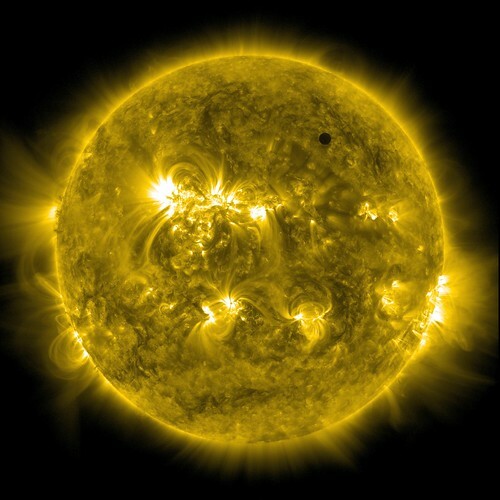 While the diameter of Venus is more than 3 times that of the Moon, Venus appears smaller, and travels more slowly across the face of the Sun, because it is much farther away from Earth. Previous Post Do not track IE, firefox, chrome? Who is on your side? Next Post How Safe is your password?